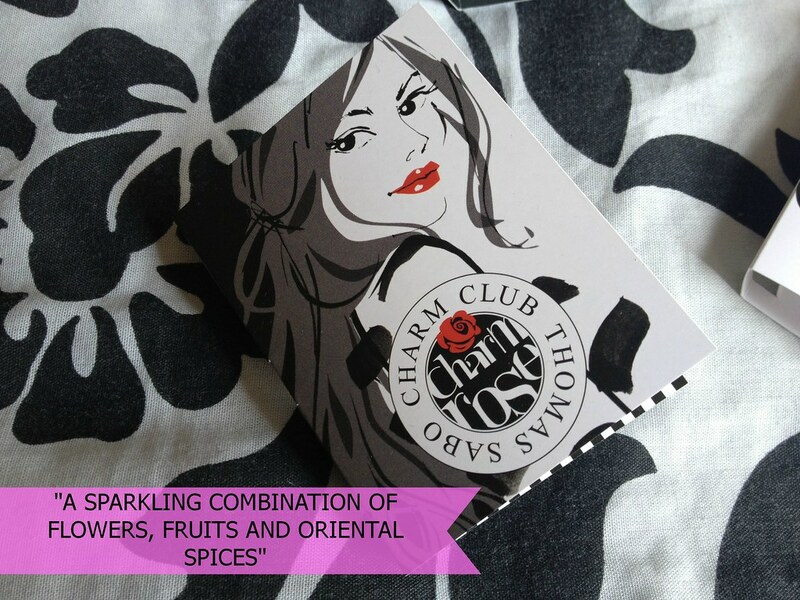 'CHARM CLUB CHARM ROSE' RRP: £44.95 If you like floral scents than this fragrance gives off a subtle nod to roses without being too 'in your face' with the sweetness. I can also smell a hint of vanilla and I'm inclined to say that theres a touch of something citrus in the blend too but that's just what I've picked up with my own nose. It's light enough to wear during the day every day and would make for a great summer scent. For an Eau De Parfum I didn't think the scent lasted particularly well though and I would recommend re-spritzing after about three hours. 'REBEL AT HEART' RRP: £52.95 Dave has developed an annoying tendency to be really picky with his aftershaves. From the moment I gave him Chanel Bleu for Christmas the first year we were together he's been sniffy towards other aftershaves in a big way. 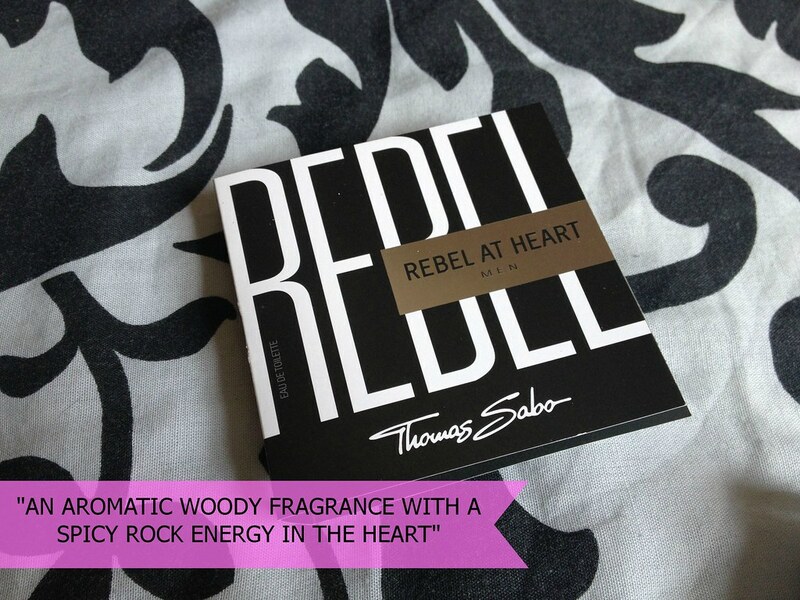 I wasn't expecting a lot from Rebel At Heart to be honest - the name just doesn't strike the most masculine of chords. We both agreed that when it first hits the skin it smells like a very clean dentist's waiting room. It does die down reasonably quickly to a peppery spicy blend of someone's culinary spice rack and ultimately you're left with just a musky smell, most men can achieve on their own without expensive scents to help. Dave wasn't impressed and neither was I sadly. 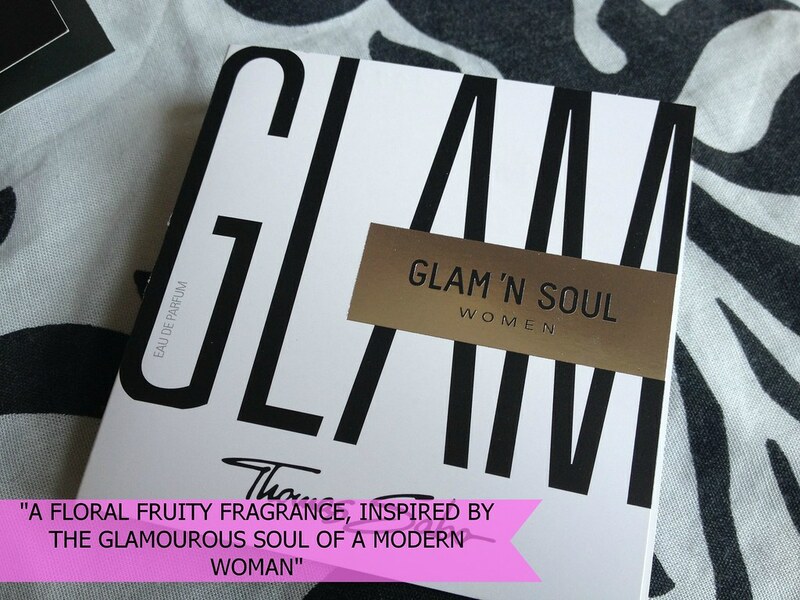 'GLAM 'N' SOUL' RRP: £56.95 Firstly this is a very strong scent so its best kept for evening wear alone. 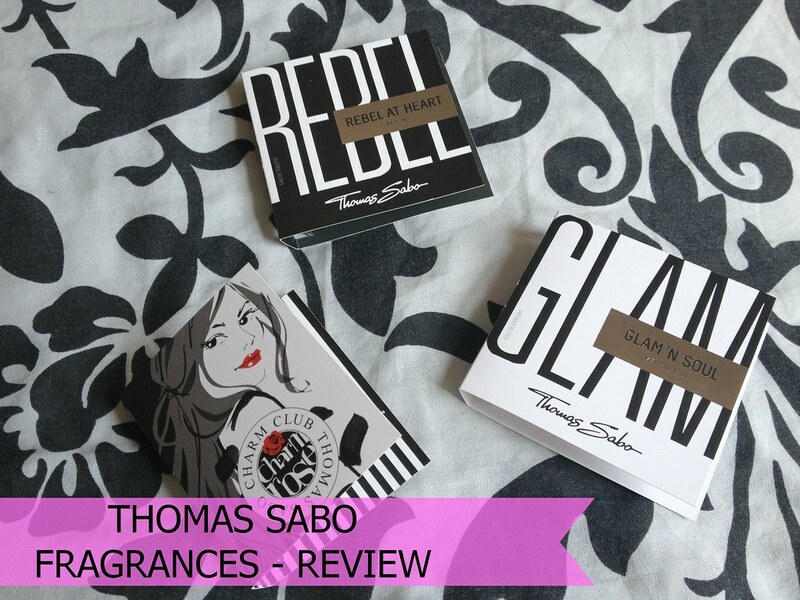 The over whelming scent is white musk which according to the information on the same is supposed to be base note. There's also vanilla and something slightly fruity which takes the edge of the musk ever so slightly. I think its personally too much for my tastes but I do think it would suit a more mature woman. The staying power of this perfume is phenomenal though - it just seems to last and last and last. Thomas Sabo is available across the UK and online. Whilst the scents may not be to your tastes the jewellery is stunning so do have a nosey! 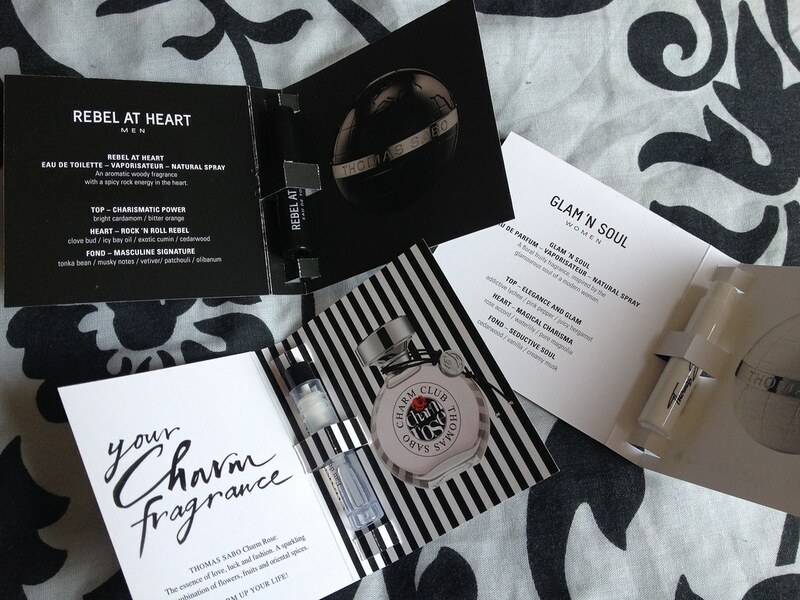 Wow these fragrances look really nice, especially the 'charm club charm rose' one. Great post!! !